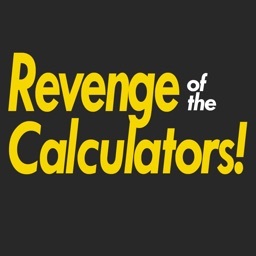 Complex calculations are bad enough on their own, and being human, we make mistakes. 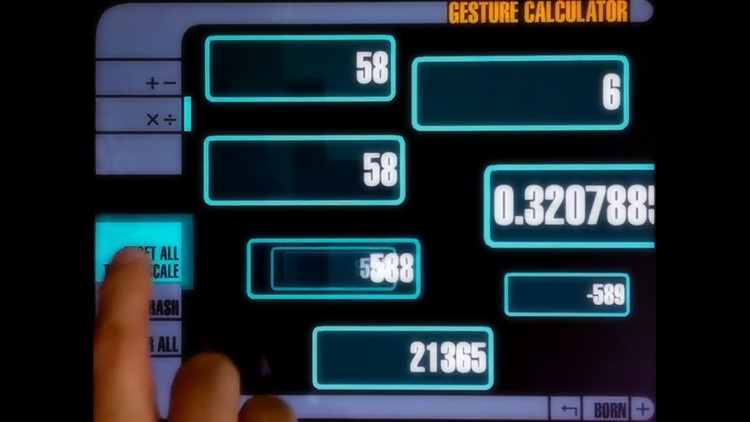 How awful is it when you enter a long calculation only to have to go back and re-enter the whole thing because of your fumble fingers. 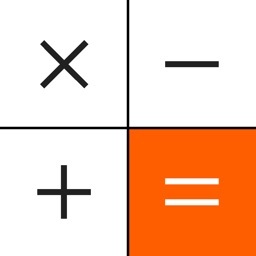 Or when you get a wrong answer, but can't go back and see what you entered, so you don't know where you made the mistake. No worries, because this list of calculators let's you edit, view your history and more. 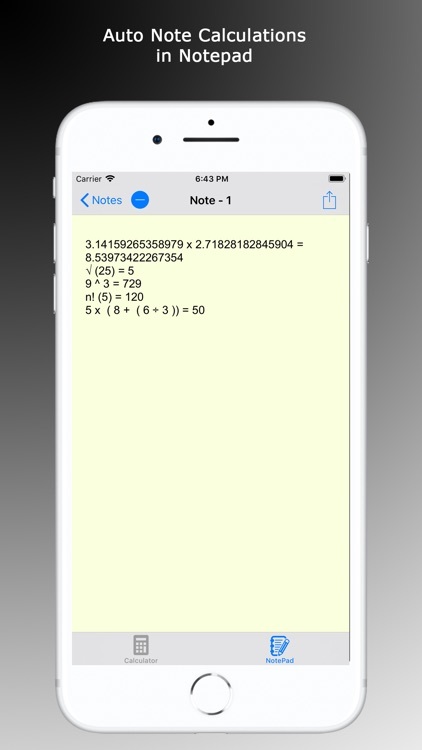 Soulver is a notepad calculator that can handle pretty much everything, and the latest update provides some terrific iOS 11 features. 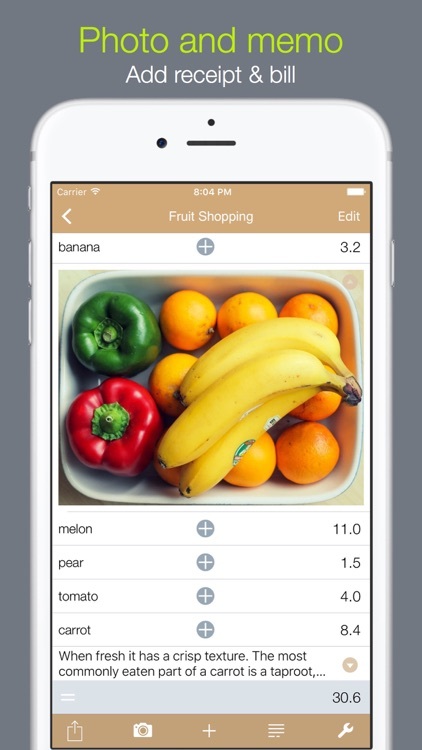 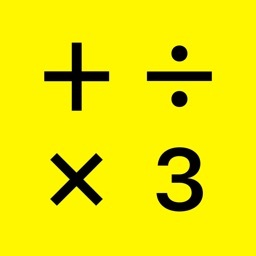 Get complete real-time results in an instant with this fantastic calculator app. 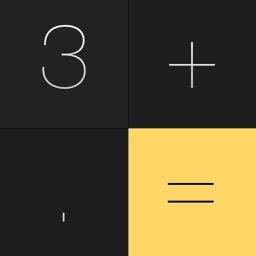 Calzy is an elegant and simple calculator that packs in a lot of functionality. 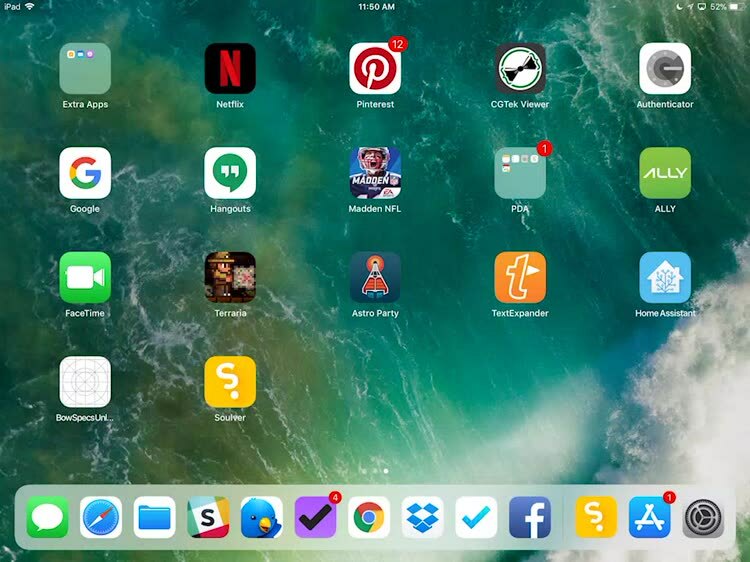 The new update makes it even better. 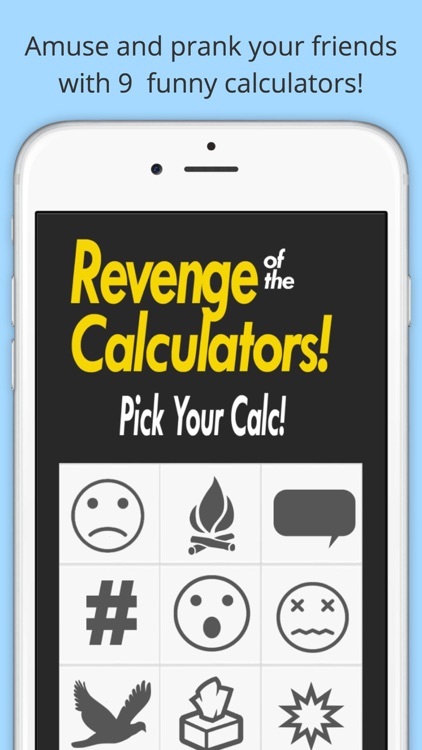 This is THE BEST calculator for iPhone, iPad and iPod touch! 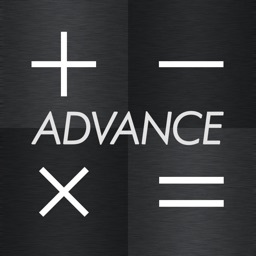 “Calculator Advance” provides button operation on the same level as commercially available business calculators, so this calculator app is sufficiently useful for a variety of business situations. 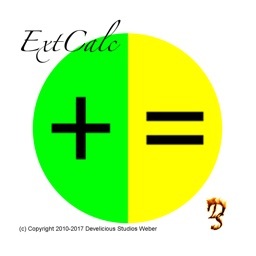 In addition to providing such high-quality basic functions, it also has the following expanded functions. 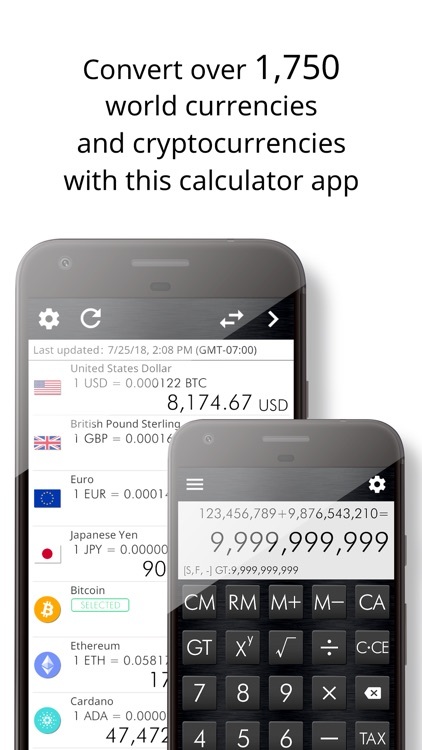 - Currency conversion for the world currencies and cryptocurrencies. 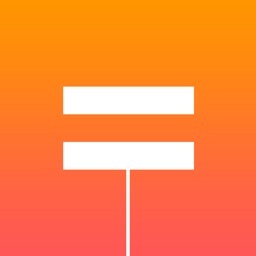 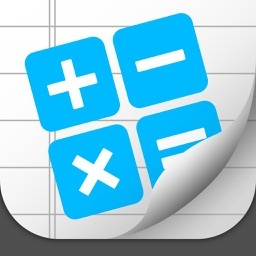 With over half a million users Calc 2M is the best calculator on the App Store! 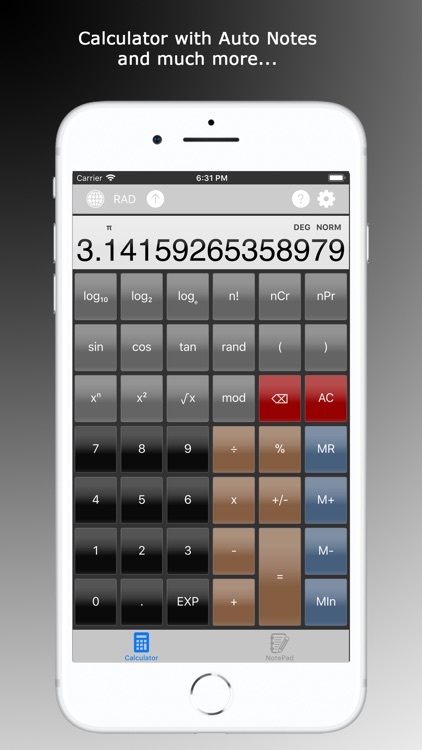 Calc 2M combines in a simple and beautiful design all the standard and pro features of a calculator! 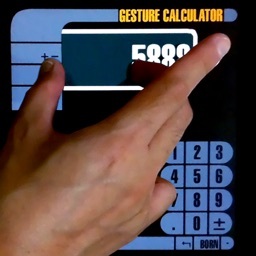 An innovative way of handling calculations via gesture, a new take on the conventional Calculator. 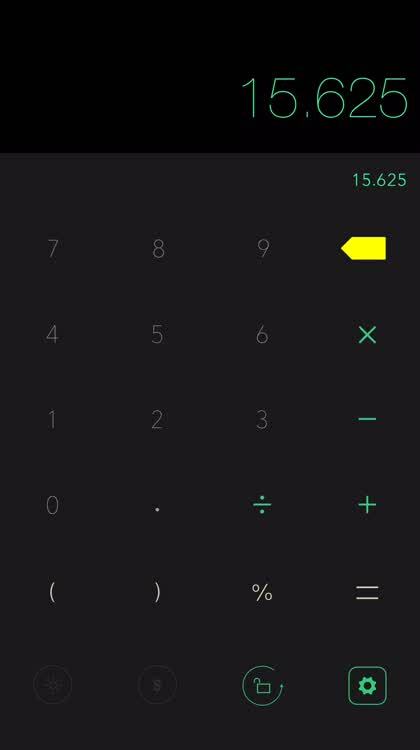 Imagine moving the numbers by hand and see the numbers calculate and change in front of your eyes as you smash those numbers together ! 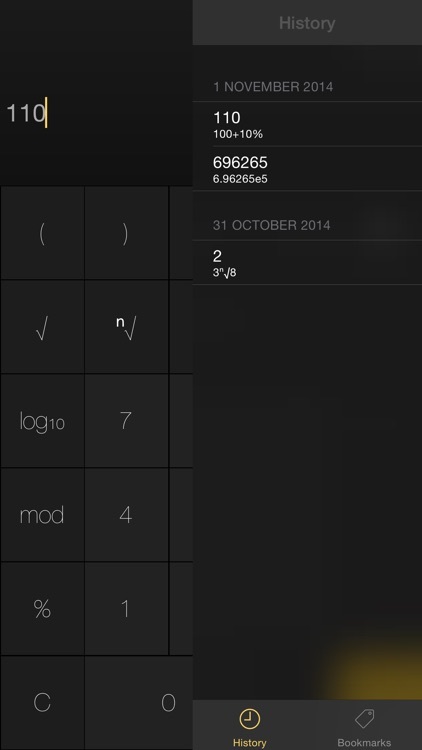 Digits is a digital and easier to use version of those calculators with printout tape. 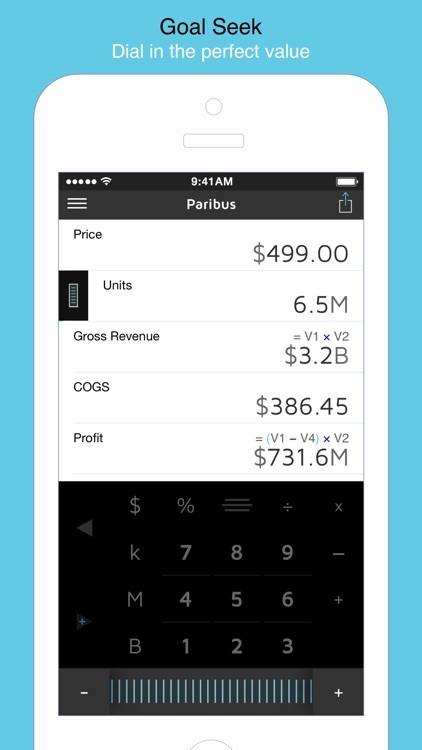 An innovative cross between a handheld calculator and a spreadsheet—all the power you need right in your pocket. 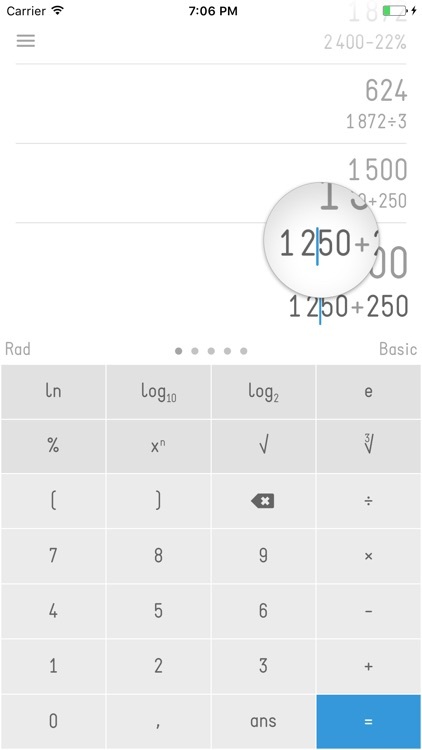 Try the new calculator at smartphone era. 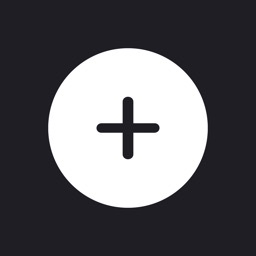 - Put it freely like Magnet. 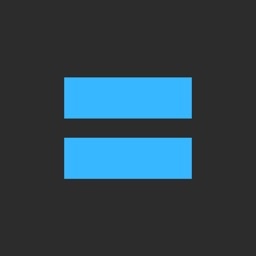 - Drag result to clipboard, send and share. 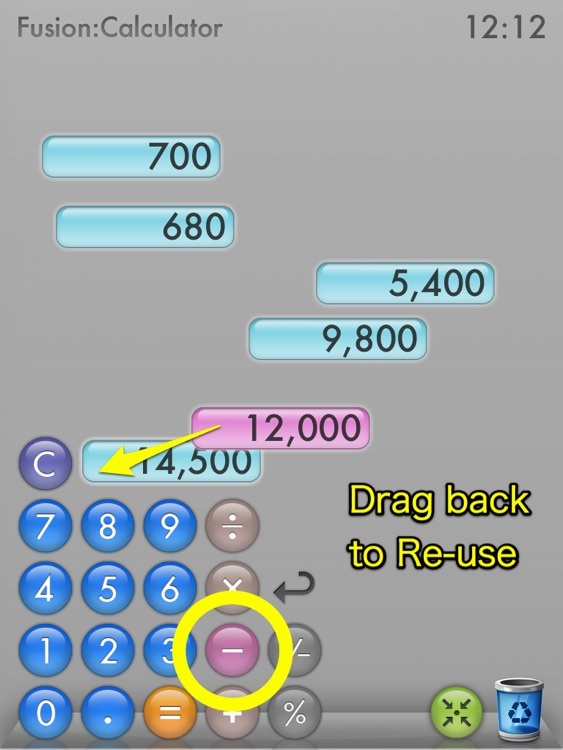 - Drag to trash if the results do not use. 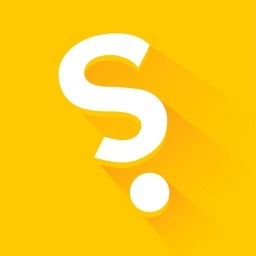 - One button click to get all sticky notes sums. 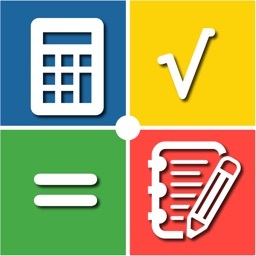 CalcNote is an unique calculator and note combined application. 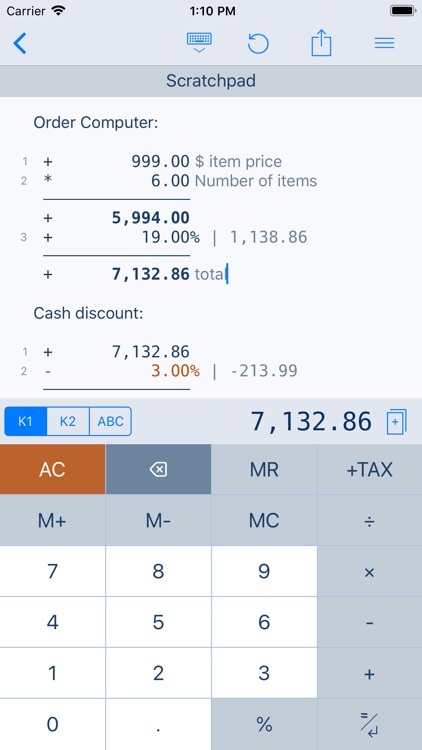 It can be used for as many purposes as you want such as home budgeting, personal expense planning, allowance, shopping list, etc. 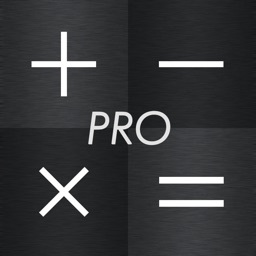 “Calculator Advance Pro” provides button operation on the same level as commercially available business calculators, so this calculator app is sufficiently useful for a variety of business situations. 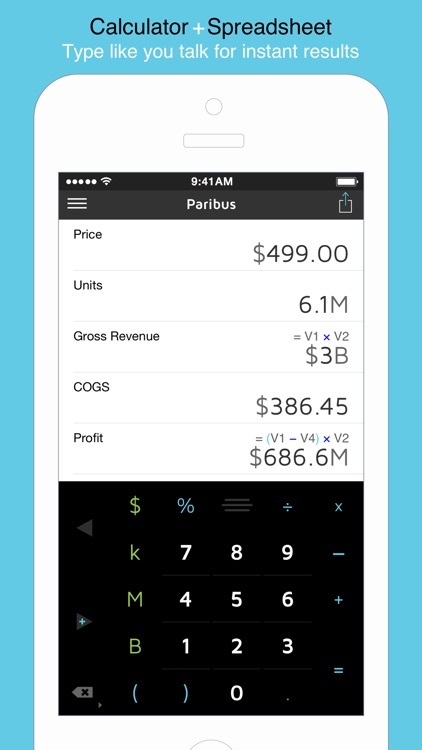 Do you find yourself often creating new spreadsheet documents and setting up a sum formula? 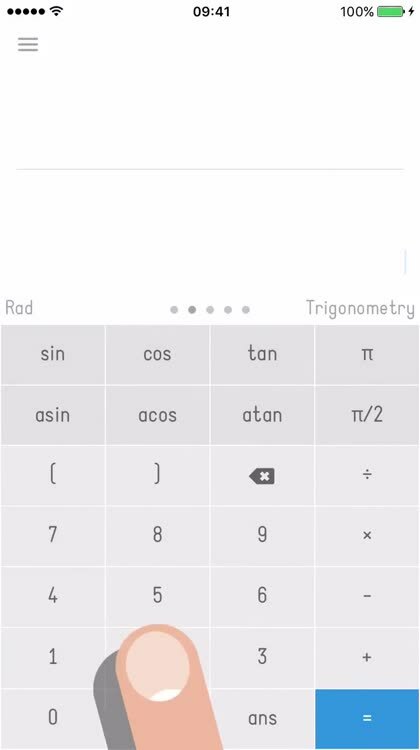 this app is for you. Itemized calculator to keep track of your calculations. 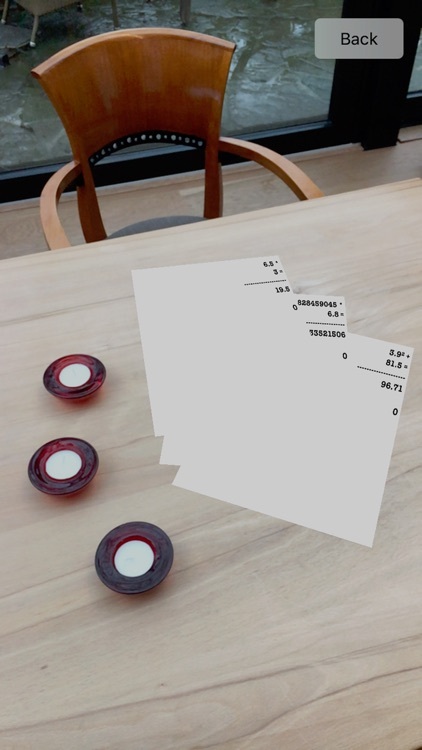 Just hit new document and fill in to your heart's content. 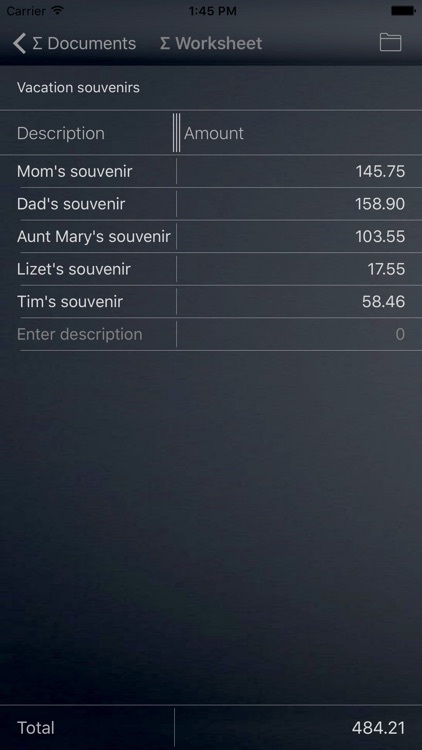 Allows saving your documents for as long as you need. 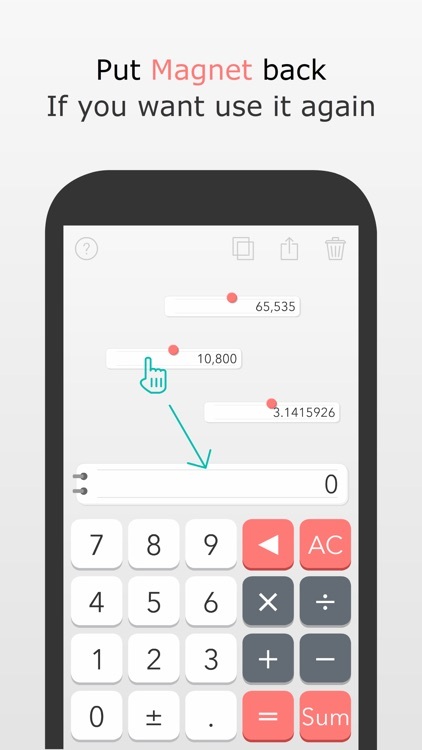 Amazing Calculator puts control back in your hands. 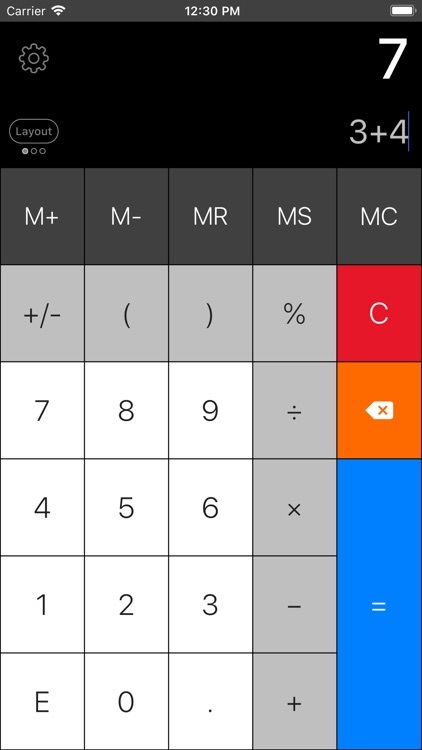 You can edit the current expression whatever you like and you can see at up to 3 lines of expression of possibly all calculation you ever need. 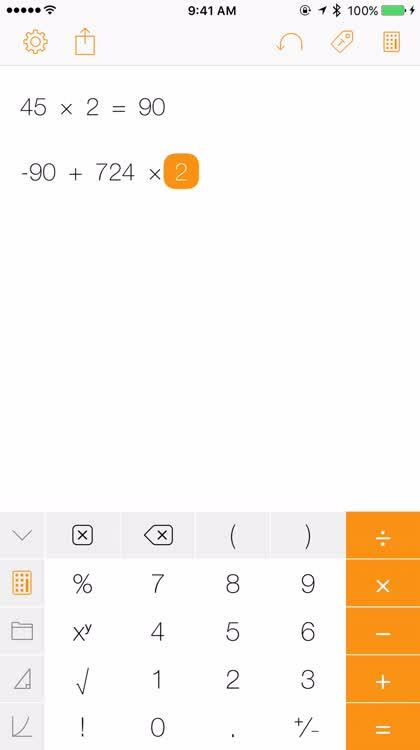 Amazing Calculator's philosophy is simple: "Make it fast and easy to edit"
Fusion Calculator is an amazing revolutionary calculator! 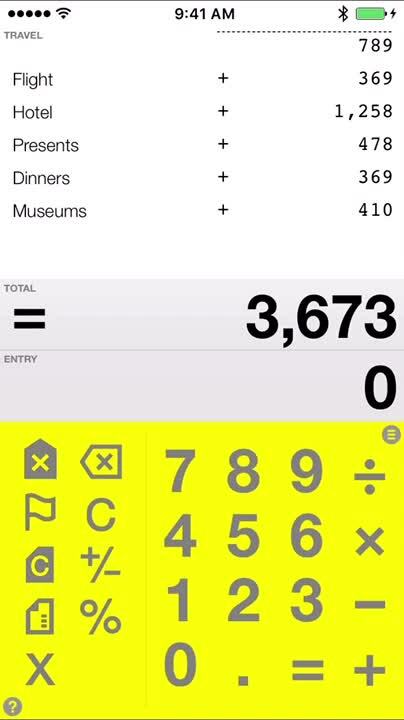 You can put aside the numbers you calculated anywhere on the screen, simply by dragging them using your finger. 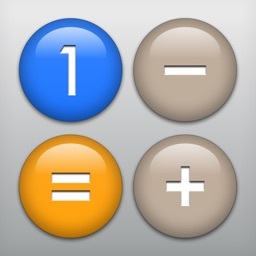 You can bring those numbers back again to add, subtract, multiply, or divide by another number you calculated. 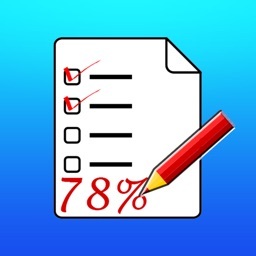 Are you a teacher or professor having to grade assignments and tests? 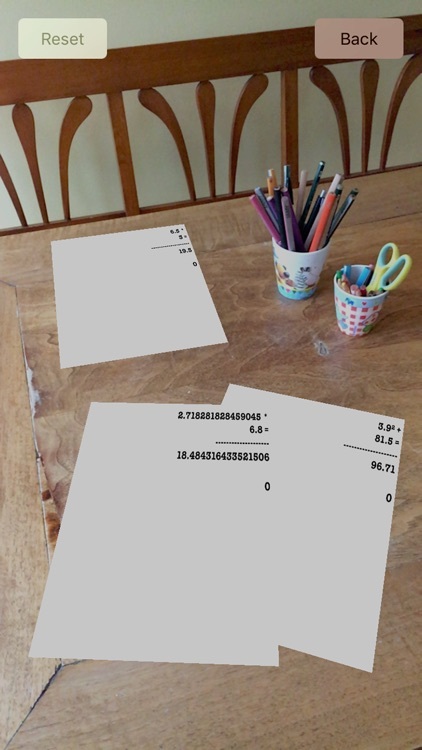 Then throw away your old cardboard grade slider and save time with iGrader, the fast and easy way to calculate the grades. 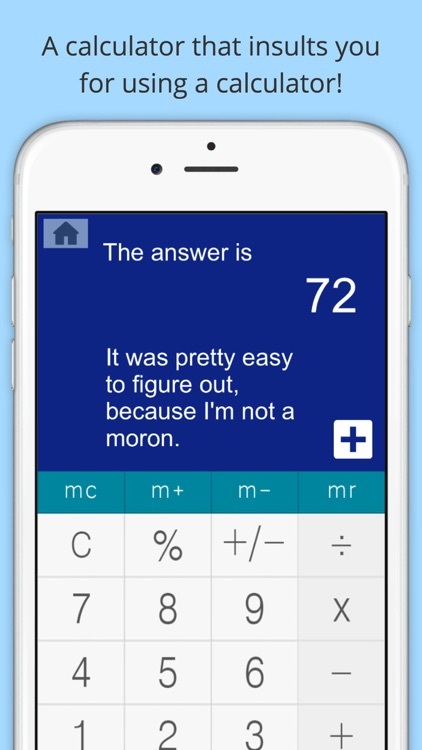 - Select the number of questions of the test (from 1 to 200) with the slider, use the left and right arrow buttons for fine selection. 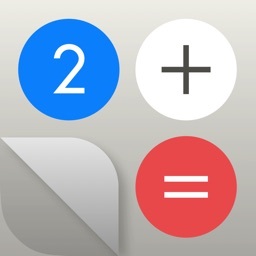 - The full list of possible grades will automatically display at the bottom, just slide it to see the part you need. 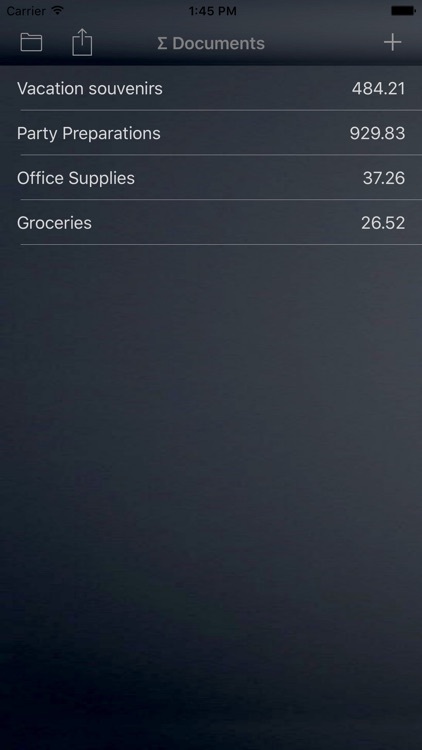 Note: you can remove ads by purchasing the "remove ads" option from the information (i) screen, using in-app purchase. 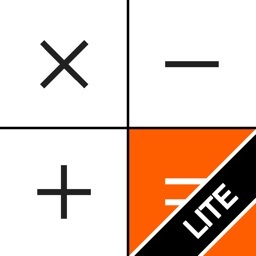 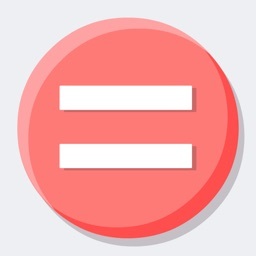 Fusion Calculator Lite is a simple and useful calculator! 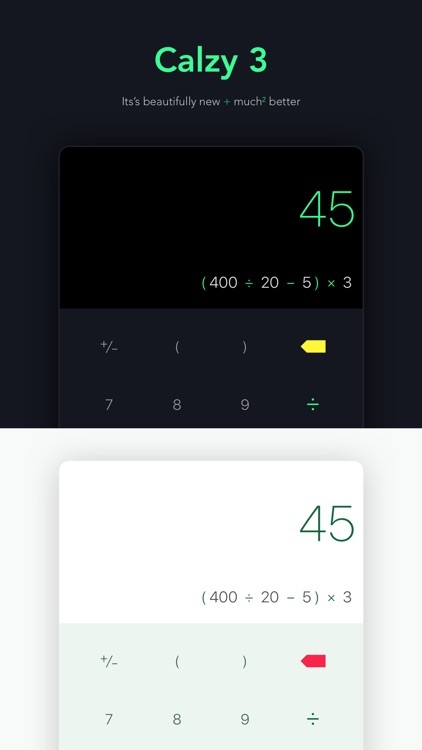 Also, when you want to add-up all the numbers you have on the screen in one-touch, just push the green button on the upper-right corner. 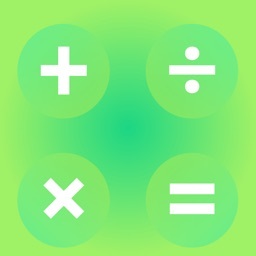 This Free Version includes advertisement, so if you want a version without the ads, search for "Fusion Calculator" on the App Store. 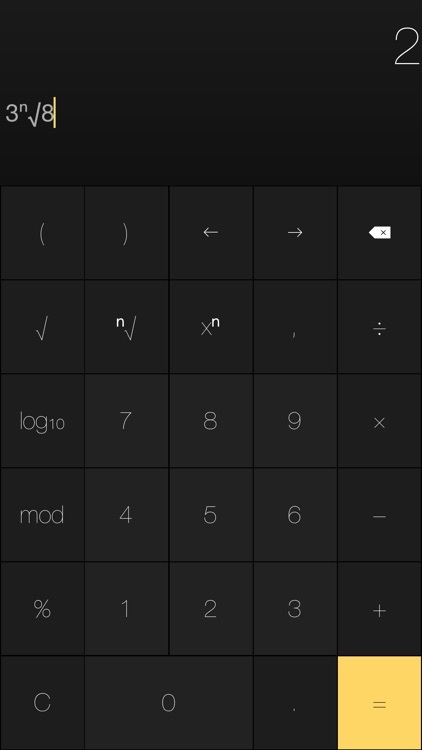 iPad version is also available! 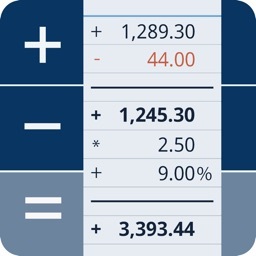 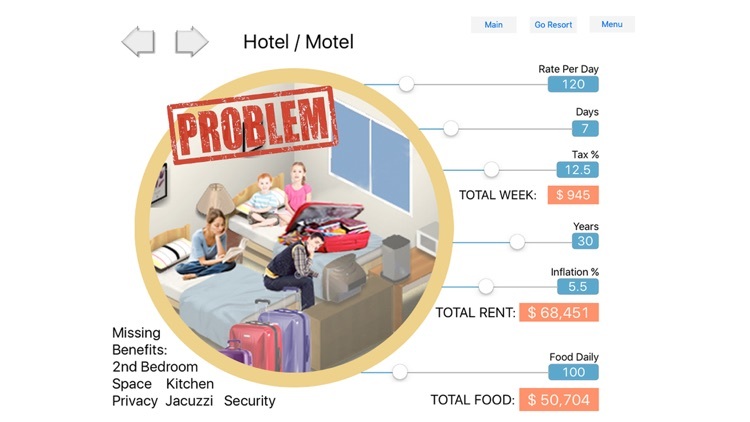 Atra is a free money calculation application that solves such regrettable cases. 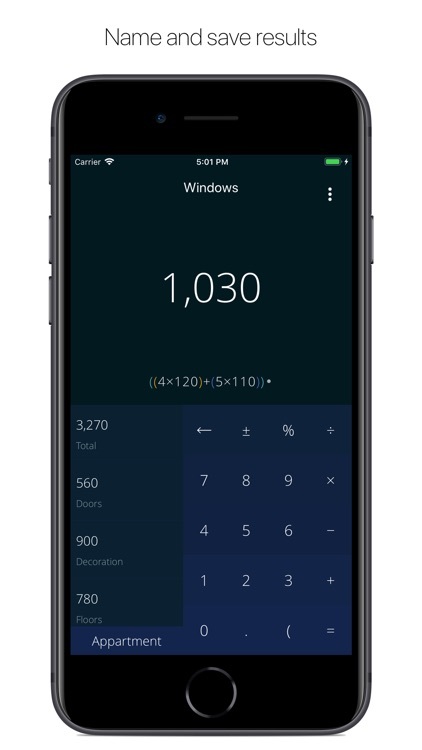 You can record how much you used right now with intuitive and easy operation and calculate how much more you will reach the target amount. · Set the target amount at the top of the screen. 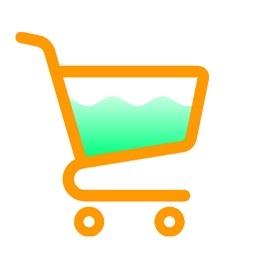 · In the list, enter the price of the item to be purchased. 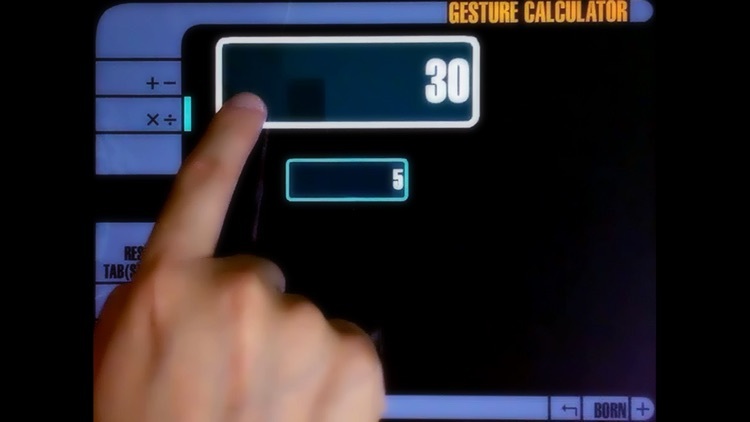 · It shows in real time how much more you reach the target amount in the upper part of the screen. 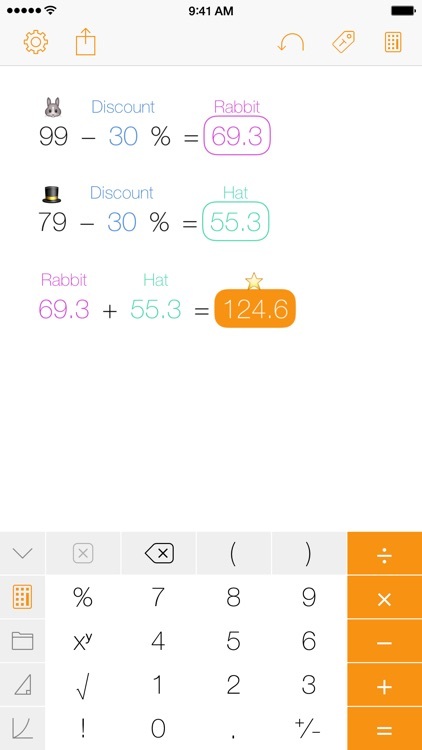 · The achievement rate is displayed on the background of the goods list in real time with liquid animation. 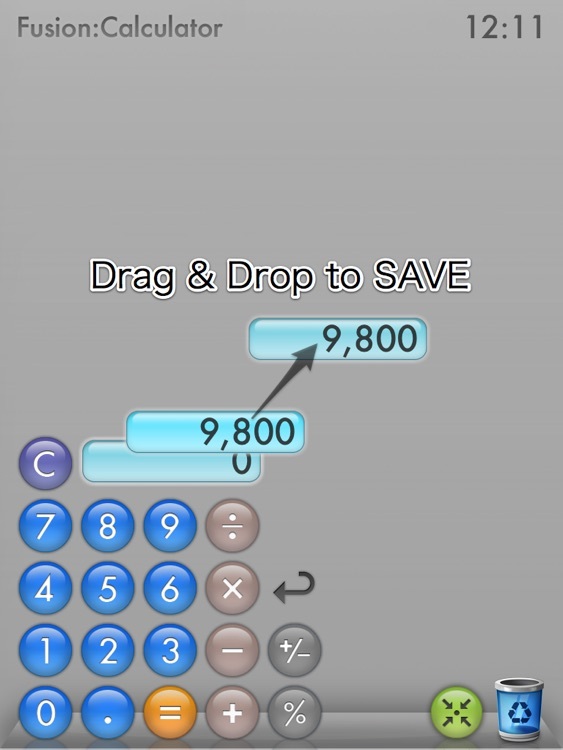 · By pressing the Next button, the next goods row is automatically added and you can immediately enter the price. 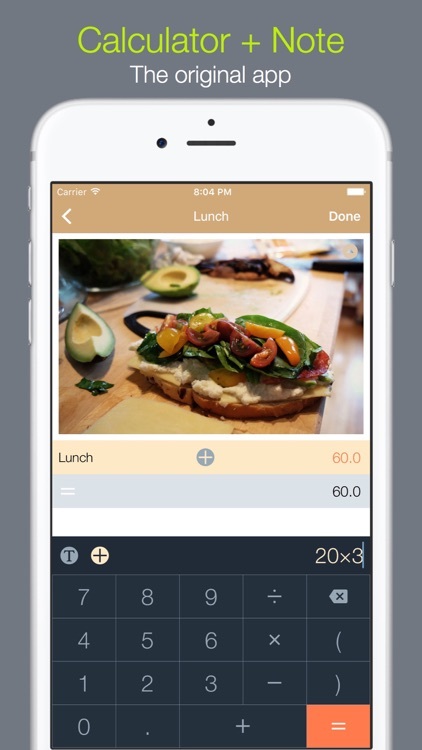 · When reaching the target amount, the target amount attainment message is displayed. 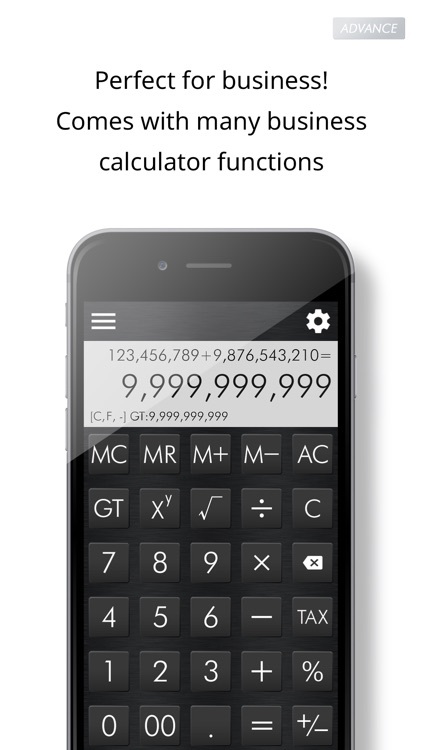 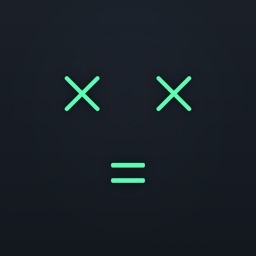 · If you are only calculating the amount, you can operate with one hand with the numeric keys. 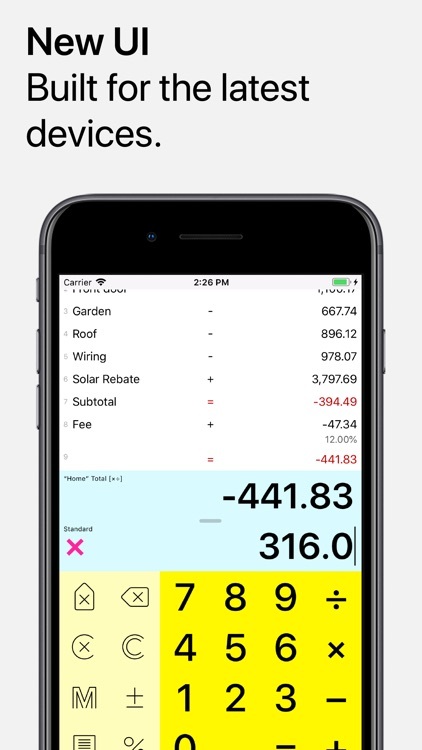 · The total amount is displayed in real time on the bottom right of the list. 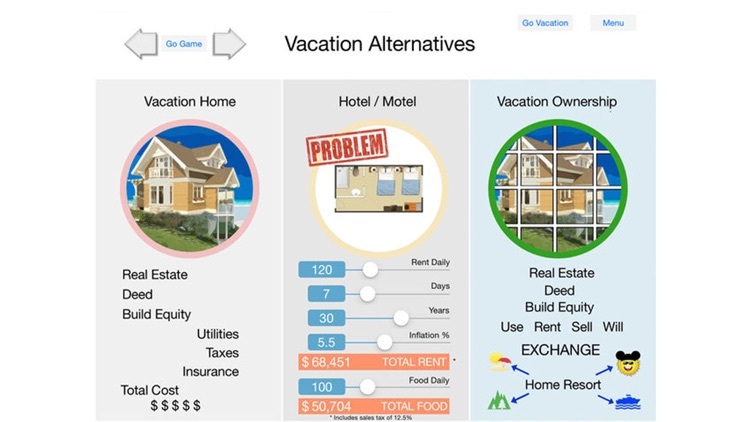 We are considering everything about the accuracy of the calculation result of this application, but it does not guarantee the accuracy accurately. 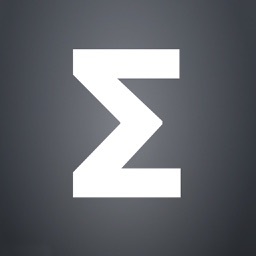 Please be advised that it will bear no responsibility for losses, disadvantages, etc. 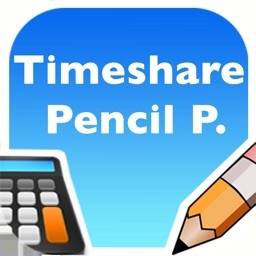 caused by using this application.